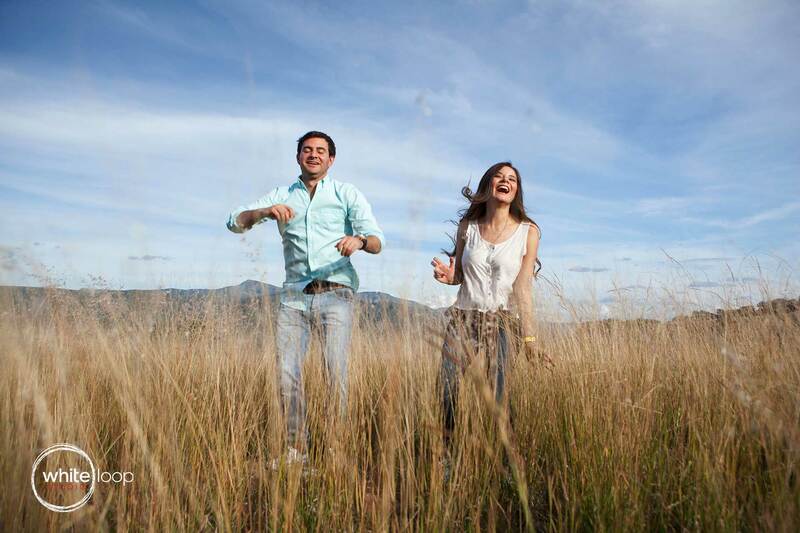 Engagement sessions that serve as the main point to know a little more the couple, in order to fully meet their needs and establish a better relationship with it, keeping working and sharing ideas between our team and the couple, like photo styles, locations where photos were taken, the specific clothes that were used, etc. 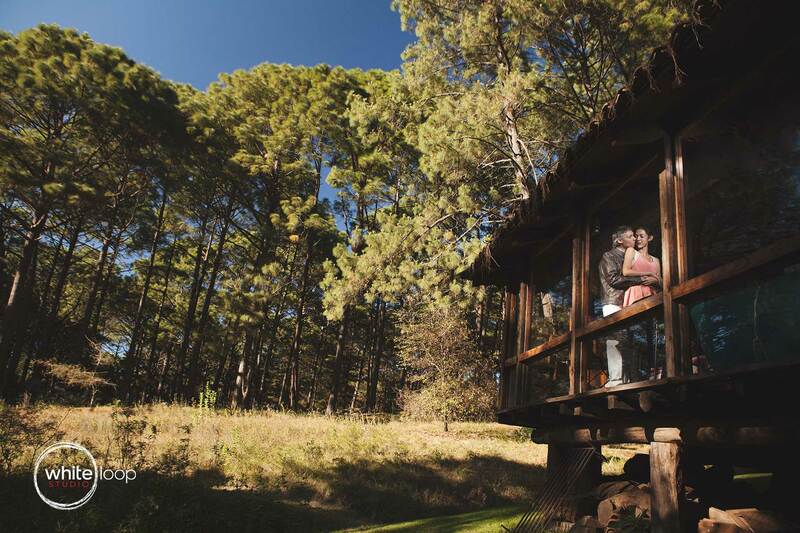 The bride and groom holding each other on the deck of a cabin in the woods between a sunny and pleasant day, reflecting the beauty of Mexican nature. 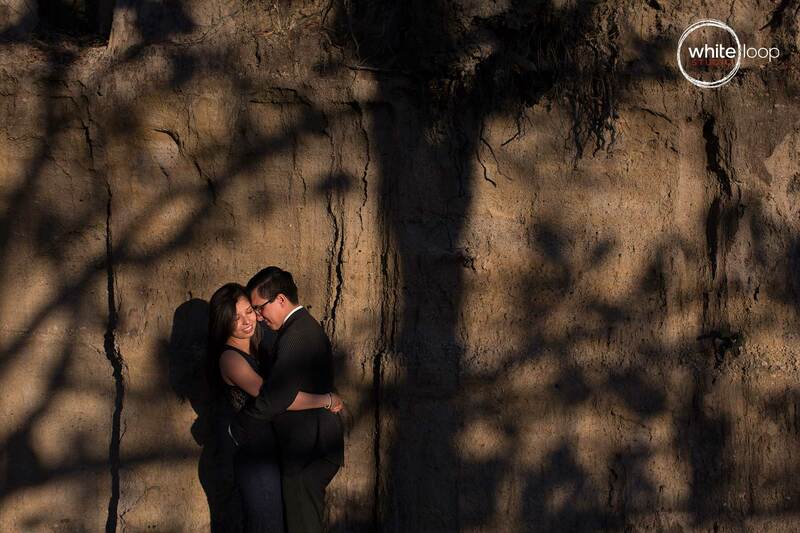 The bride and groom in the middle of a landscape, reflecting and combining happiness between them and the landscapes of Hacienda Lomajin. 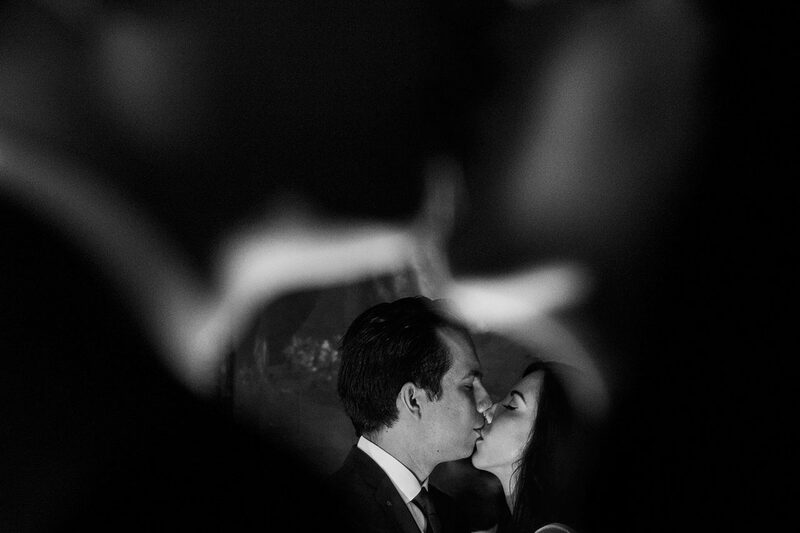 The bride and groom captured in the instant of a romantic kiss in black and white, describing the beautiful elegance and simplicity of love. 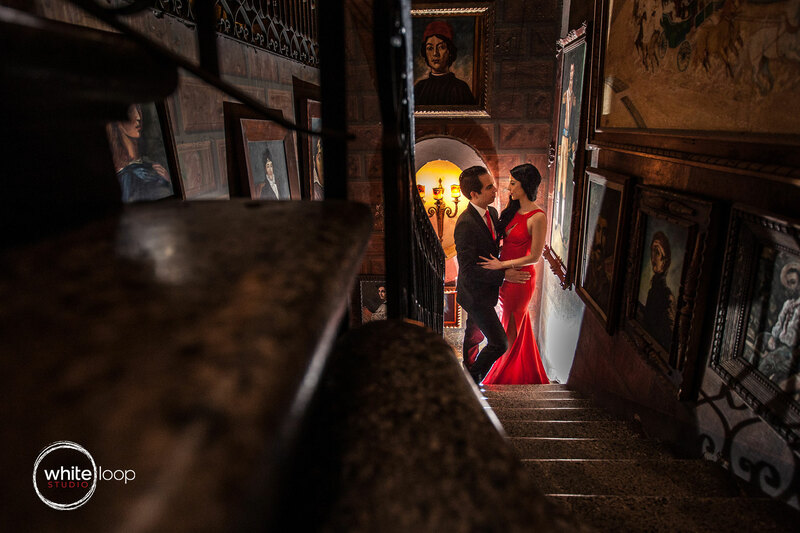 In the hallway, surrounded by artistic paintings, Paula and Jorge are holding each other. The bride and groom embraced with illuminations of the sunlight through the woods. The bride and groom in casual clothes holding hands in a dry river. 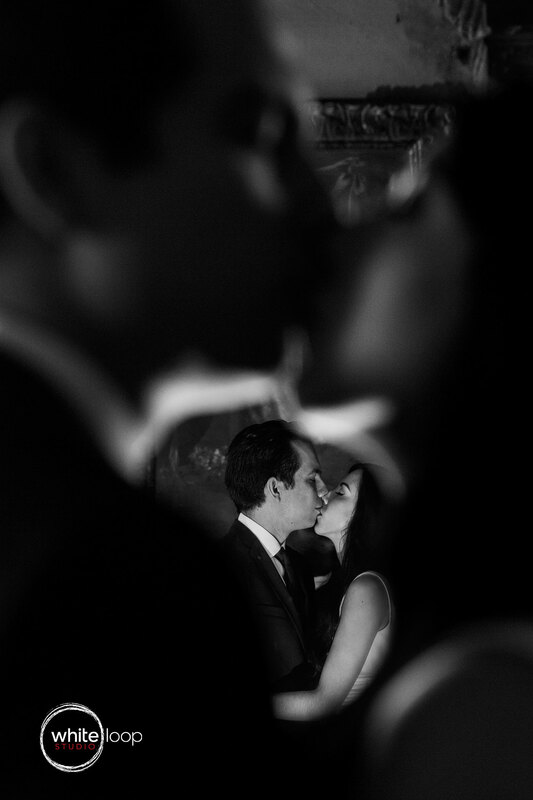 The bride and groom holding each other between a pair of lights that illuminate in the dark. The groom keeping eyes on the bride and her beauty in a yellow dress. A little more formal clothes. 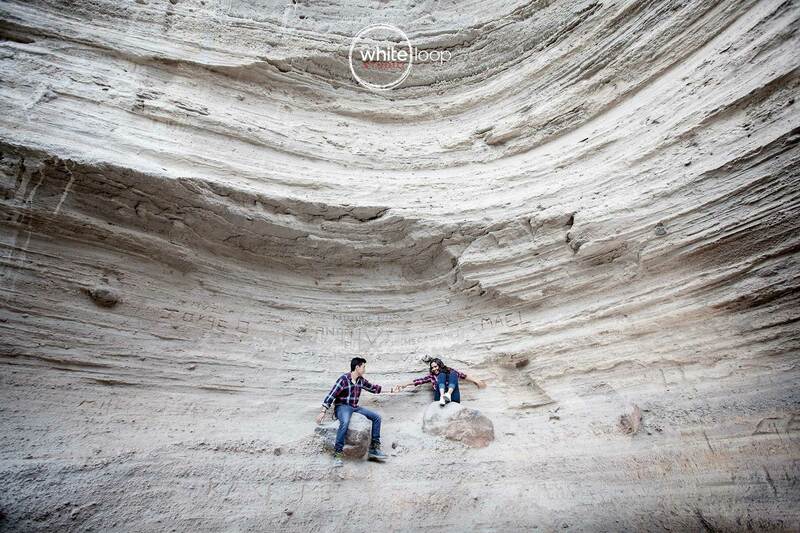 Did you like our engagement sessions? Are your planning one? We can help!